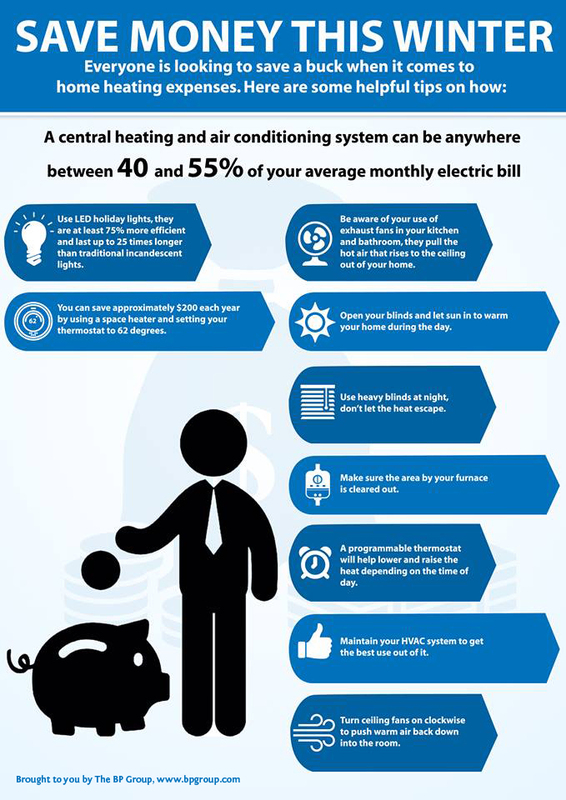 Did you know that a large percentage of your average monthly electric bill is due to heating and air conditioning expenses? 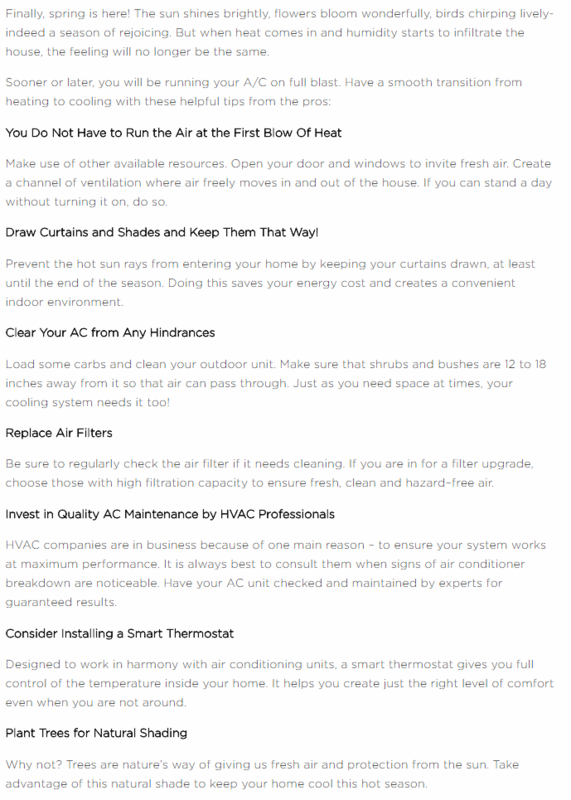 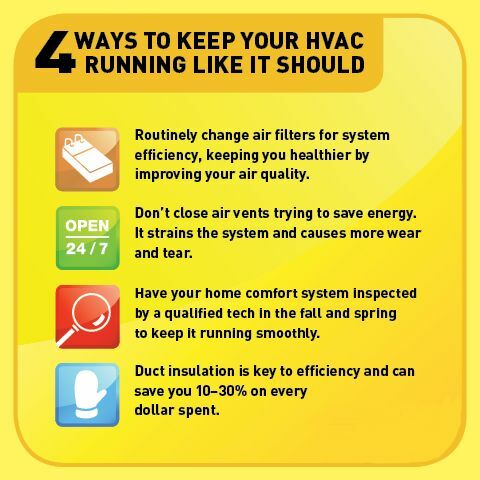 It’s true that running your heating and air conditioning is expensive, but Comfort 365 has some useful tips to help you save your money this winter. 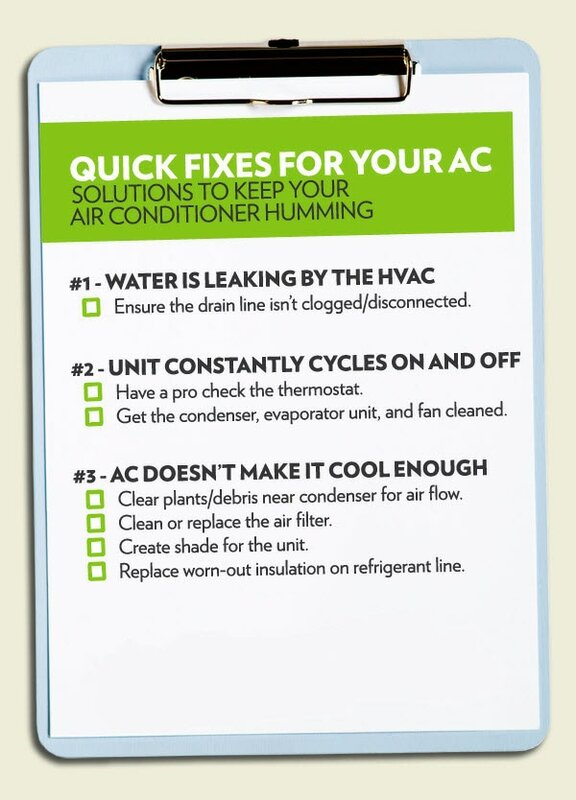 Try to consider all nine of these tips this winter for the best results!